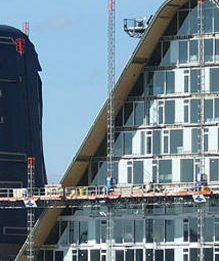 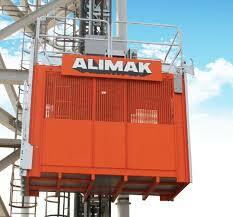 Alimak and Heis-Tek industrial elevators are used in all kinds of industries. 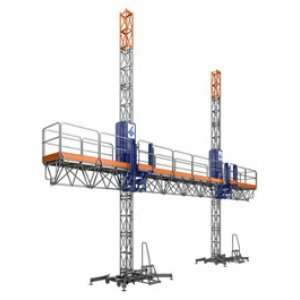 With these elevators, customers are better able to access, monitor and service key processes in their plants. 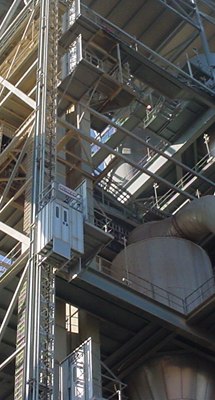 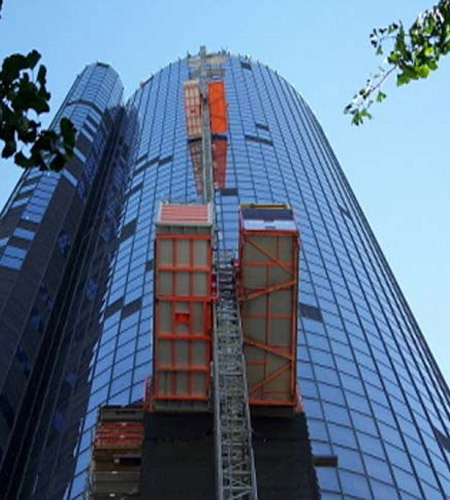 Developed to withstand the extreme conditions of the world’s most hostile environments, Alimak and Heis-Tek industrial elevators have proven invaluable in many industries including Oil & Gas, Metals & Steel, Ports & Shipyards, Cement and Power industries.